Here we will take a look at what to include when making Columbus Day crafts for toddlers. Columbus Day is a day when we celebrate the discovery of America by Christopher Columbus. As a toddler teacher or a parent of a toddler you can start off the craft by explaining exactly who Christopher Columbus was. The year was 1492 and Christopher Columbus was a man from Italy who traveled to Spain to attain money from the queen for travels. His travels would include a new and faster route to get to China, in order to take part in trades. Columbus was trying to prove his theory that the earth was not flat but instead round. Christopher Columbus had three ships in which he traveled. 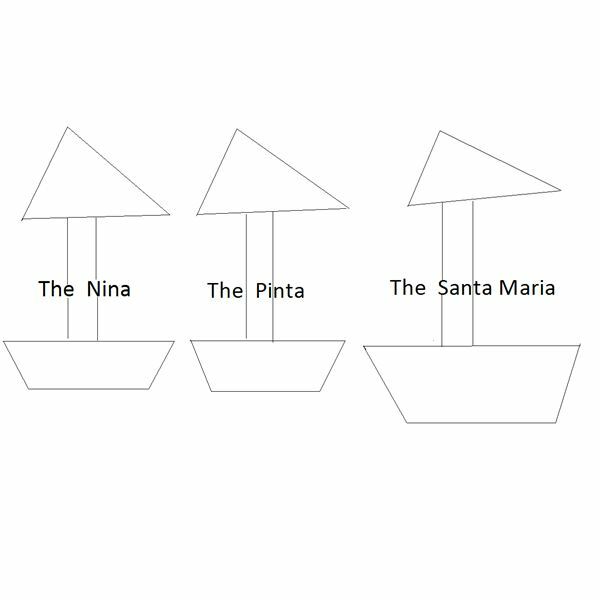 They were called: The Nina, The Pinta, and The Santa Maria. These three ships sailed to The Americas or “The New World”, where Christopher landed instead of China. He landed in what would now be known as the Bahamas. The first craft which can be done with the toddler class is the Italian flag. A template has been provided below where the child will color each section. 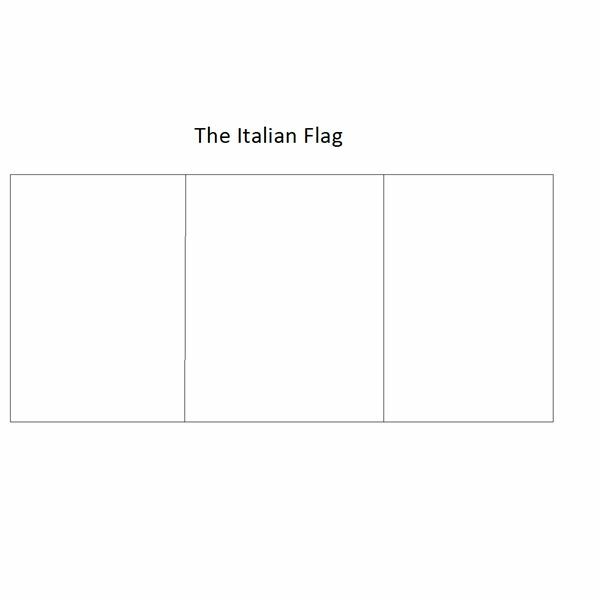 The Italian flag is divided into three sections. One section is Green for Hope, one is White for Faith, and the last is Red for Charity. Since Columbus came from Italy, this would be a great coloring craft for the toddlers to take part in. You can show the children how the colors are different from one another as they practice fine motor skills and staying in the lines. If the children can identify the numbers 1,2, and 3 you can put one number on each section (as shown below) and ask the children to color number 1 green, number 2 white, and number 3 red. This would help incorporate math basics and recognition of numbers. Columbus sailed with three ships. The largest ship was The Santa Maria and the two smaller ships were The Nina and The Pinta. The ships crafts will require several materials. Help toddlers cut the template below. You will cut the sails and the boat sections (with the name on each). Go over the shapes that the child sees, such as triangles for the sails. Ask the child what else is shaped like a triangle. Allow the children to color the main boat sections any color they would like. Tell them to pick their favorite color or even several colors for each boat. 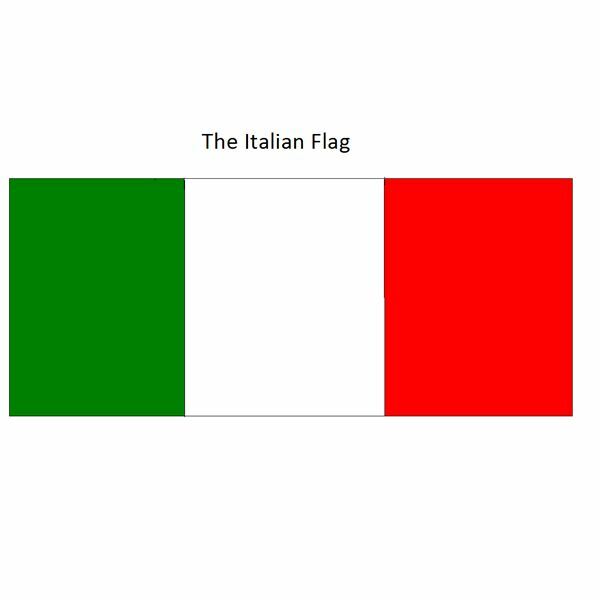 Ask them if they can remember the colors of the Italian flag. Next you will have the toddlers count out three popsicles sticks each. Have them line up the sticks and first you will start with the sails or “triangles”. Have the child glue the triangles on top of each Popsicle stick as shown below. Then have the child glue the main boat section on the bottom. Teach the children the difference between top and bottom. These Columbus Day crafts for toddlers are not only meant to help the child be creative but to also integrate other educational aspects as well. The children will learn about history, have fun with opposites, recognize numbers, identify shapes, and utilize their fine motor skills.